Music in Nigeria is not as easy as the outward look. It involves very huge financial investments over time. It is very normal to have the talent to compete in the music industry but huge funds are needed to introduce you to the outside world. You will need a manager as an artiste; you will need a viable record label that has the financial capacity to shoulder promotional costs. The costs start initially from the studio level. Most artistes always want the name of a prominent producer people can key into on their beats. This costs a very huge amount of money. When ready, the artiste hits the studio to voice it after booking a session. He may be mandated to pay for mixing too. After this level, the end product is taken to radio stations for rotation plays and at times interviews. This could be so costly. The artiste goes to music DJs too who will also collect their fair share of the money before playing it at events, club houses and other social gatherings. The artiste then shoots a video mostly if the feedbacks are encouraging. Some videos cost as high as N20 million e.g Timaya's Bum Bum remix with Sean Paul, Orezi paid over N7 million for his Rihanna video shot in South Africa. As a new face, you will pay through the nose. This is the conventional induction procedure for music artistes. .
It’s on this note that most music artistes hide within the four corners of their rooms to engage in internet scam in order to pursue their careers and also live the trendy and expensive lives of celebrities. Music is fronted but in dark corners, they practice scam induced with voodoo. I might not be a fan of Reminisce but his lyrics portray him as a straightforward person. Remember his ''2mush song'' he boasted about his cabal of scammers. He talked about scam virtually on several other new songs too. 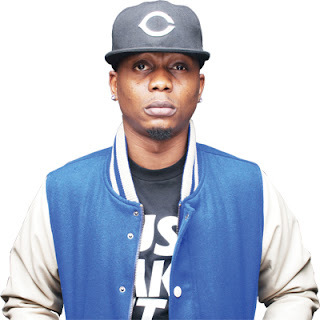 In 2013, Reminisce was a frequent face in Malaysia which was a strong hub for Nigerian top internet scammers. He is a very close friend to Reminisce and as they always say, birds of a feather flock together. Olamide reported started internet scam in Bariga which was a normal trend among young boys of his age. This he used to augment his social status pending on when music blessed him. Dbanj allegedly dropped out of school and left for the United Kingdom to hustle. He found things hard and engaged in frivolous activities to keep body and soul together. Listening to his old ''Mobo lowo won'' track will give you a better understanding of how shady he was abroad. This is another indigenous Yoruba rapper. He is a close friend to Olamide and Reminisce because they share the same ills in common. 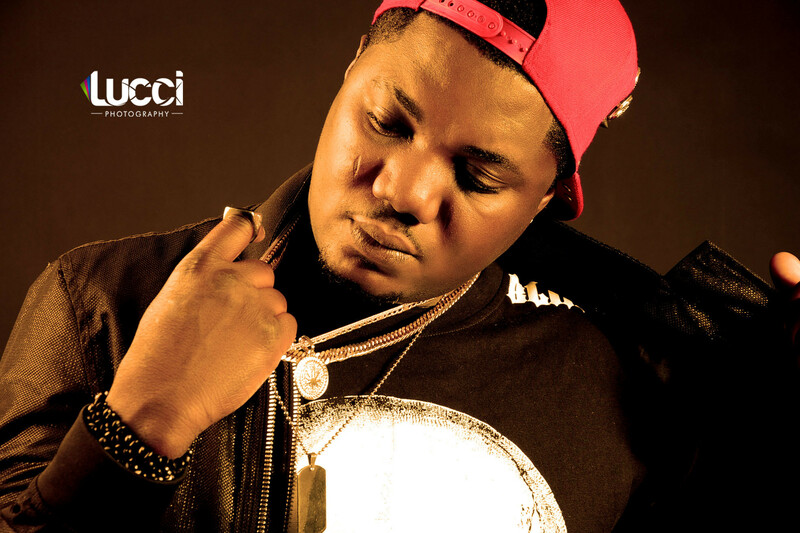 CDQ is virtually into music to create a distraction from the real source of the money. His spell in the music industry can't be described as successful bit he lives lavish even without been invited for shows, having a single hit track or any endorsements. Orezi claimed he bought his first car before he got into limelight. From all indications, he is from an average family. Close friends of Orezi will tell you about his involvement in online scam. He went further to give us clues with his songs ''what is the need'' where he sang about rich guys that couldn't spend big and also ''Won ti sanwo'' this song is straightforward. It means ''they have paid''. It recounts an experience of how he was paid by his victims. This is an old cat in the game. His track titled ''Esa lo bade'' will give you an insight into what he does aside music. You will hear lines like ''I click click, I make cash, they run mad''. This is a very confusing artiste who could stay quiet for a whole year and still come out looking flashy in exotic cars and a fresh skin. I have always known something was fishy until a brawl erupted among his close scam associates about a failed illicit international bank transfer popularly know was ''wire wire''. Saucekid is officially off the music scene in Nigeria. He relocated finally to the United States last year. Saucekid was later suspected to have been caught on camera for credit card theft. He acted suspiciously be deleting his Instagram account. Investigations revealed that the rapper virtually did everything to survive abroad including hard drugs. This is an Ibadan music artiste who was the rave of the moment in 2011 to 2013, riding flashy cars and living really large. This prompted him to release a song titled ''My money don come'' and ''O gara gan'' where he bragged about his ill-gotten money like other internet fraudsters will always do. This artiste stormed the music industry much loaded with cash. The audio of his hit track ''Sho le'' alone was promoted on radio stations with over N3 million naira according to a very close friend of his, not to talk of that classy video he shot. He has no record of a strong financier, a rich family or a big job. All the funds came from the hard work of his fingers. Well in conclusion most of them are established names that we all look up to as role models in the society. Nobody has a perfect life. I respect their hustle. I remain your Village Town Crier, if the King doesn't engage me with errands this week, be sure of reading more from me again. Thanks.